We have been working together in one “helping” profession or another since we met as counselors at a Special Needs Camp in the Catskills of NY in 1973. Since that time we have worked together as house parents/counselors for special needs adults in New York City, EMT’s in Vermont, Massage Therapists in Florida, and now Massage Therapists as well as Licensed Acupuncturists in North Carolina! We feel that our practice of Chinese Medicine embodies all of our trainings and education through the years under one roof. From backgrounds in working with various groups of people in social work settings and in outdoor arenas, to Emergency Medical Training (EMT’s), to the practice of meditation and Qi Gong, we weave all these interests into our practice of Chinese Medicine. We enjoy working with any individual who desires to use Chinese Medicine as a complement to their Western Medical treatments as well as someone seeking an alternative to Western Medicine. 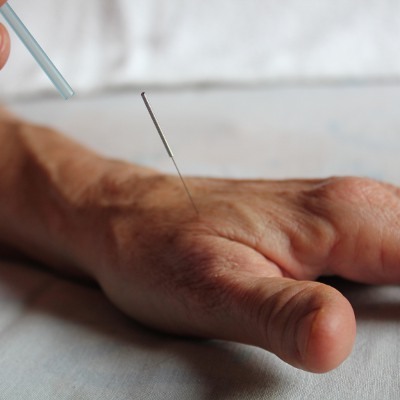 Through the use of Acupuncture with its various modalities, Herbal Medicine, Massage Therapy, and other adjunct therapies such as Qi Gong and Nutritional Counseling, we can advise and work with you toward greater health. We enjoy working with Chinese Medicine from a classical format that addresses all the levels of being human: physical, emotional and spiritual. We currently live and work in the beautiful mountains of Western North Carolina. We have made the Nantahala Gorge, near Bryson City, home since the late 1980’s. During this time we have had the opportunity of working with a wide variety of clients, initially through Therapeutic Massage and our business Mountain Therapeutic. 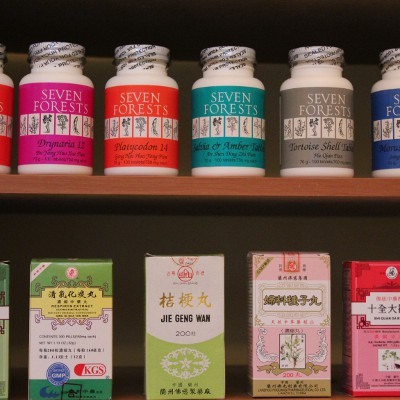 Currently we also offer Chinese Medicine, with its mixture of Acupunture and Herbology, to our practice. We also work for the Chinese Acupuncture and Herbology Clinic in Asheville a few days a week. The clinic founder and director, Dr. Cissy Majebe, is a renowned clinician who is also the President and founder of Daoist Traditions College of Chinese Medical Arts. 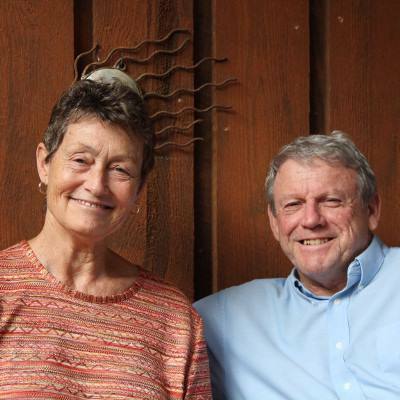 She is a pioneer in the establishment and growth of acupuncture in North Carolina. The clinic is over 30 years in practice and now has 8 doctors on staff. It is the largest group practice in the southeast and serves the Asheville area from conception, to children, to the elderly. Because of our work at the Clinic, we have had the opportunity to work with a range of physical illnesses and different ages. Another aspect of a group practice is that we have weekly meetings where we collaborate on treatment strategies for challenging health conditions. We appreciate working alongside a group of talented acupuncturist and teachers. For many of our beginning years in the Nantahala Gorge our Massage Therapy practice was done at the same time as our work in the Outdoor Adventure field. Several years ago we decided to dedicate our energies and talents full time to health care, and our business Mountain Therapeutic. We work from our home office, Mountain Therapeutic Massage and Acupuncture, several days each week practicing Chinese Medicine and Therapeutic Massage. Our clients range from local residents and neighbors to seasonal vacationers, many who return year after year. One of our specialties here in the Nantahala Gorge is working with experienced adventurers as well as week-end warriors who have overused or abused their bodies in this top-rated outdoor mecca of mountains, trails, lakes and rivers. We have also had the pleasure of working with many elite world class athletes training or competing in the area. We pride ourselves on our easy-going natures, expert healing skills, and welcoming approach with clients from all walks of life.